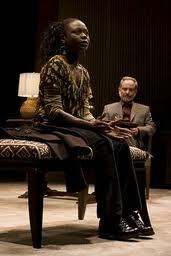 A young, African graduate student in engineering undergoes hypnosis to address her recent inability to concentrate. When her psychiatrist induces a trance, she ‘recalls’ disturbing and previously unreported details about an incident that took place in her country while she was there assisting in the construction of a controversial, new dam. 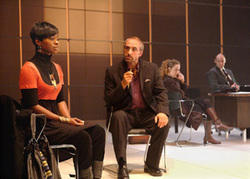 The play deals with the reliability of memory, the power of persuasion and what can happen when two powerful but opposing moral imperatives collide.